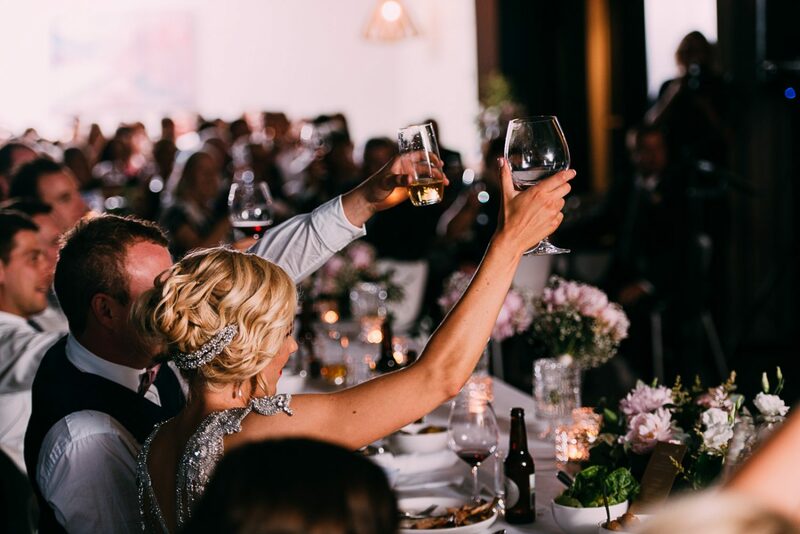 Set amongst picturesque vineyards in the heart of the Yarra Valley, Oakridge is the perfect location to host your next celebration! With our award-winning wines, one hat restaurant, private dining options, and unparralled views, we can provide the point of difference you are looking for. 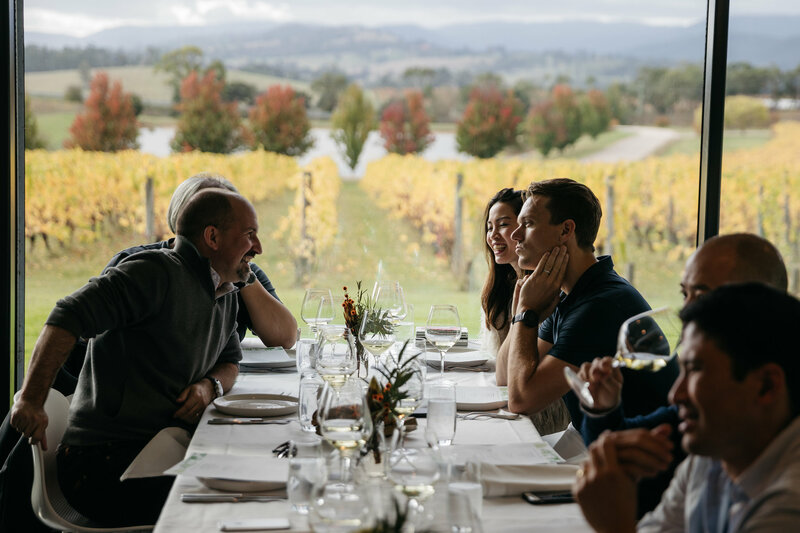 Ideal for birthdays, engagement parties, end-of-year celebrations and more – treat you and your guests to an experience at one of Australia’s premier food and wine destinations. 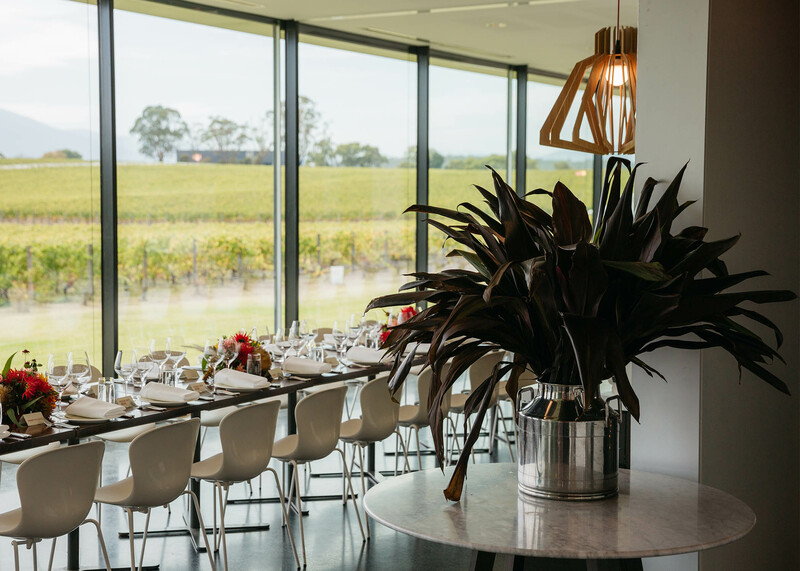 Experience the best wine and produce the Yarra Valley has to offer with an exclusive package curated for your private celebration. our experienced Events Team will ensure that hosting your private celebration with us is seamless. This tasting menu features innovative and seasonal dishes that utilise only the best ingredients sourced daily from local producers and our own restaurant garden. Eat how our chef’s would eat! Celebrate Christmas with friends, family or work colleagues with plentiful plates of food, wine and seasonal traditions like the breaking of bon-bons around a dining table. 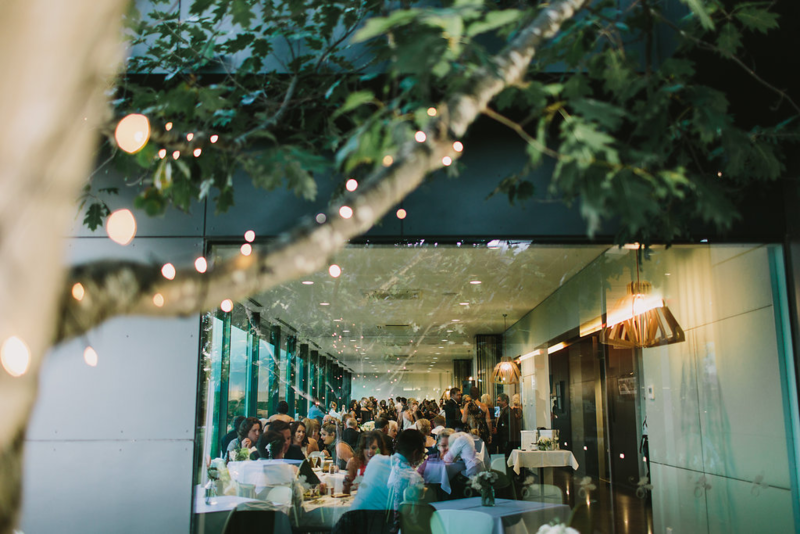 Catering for up to 150 guests seated, or 250 for cocktails and canapés, plan your end of year event with Oakridge Wines. Make a lasting impression with a carefully wrapped gift from Oakridge. Options include a Oakridge 375mL bottle of single vineyard wine or a signed Matt Stone cook book . 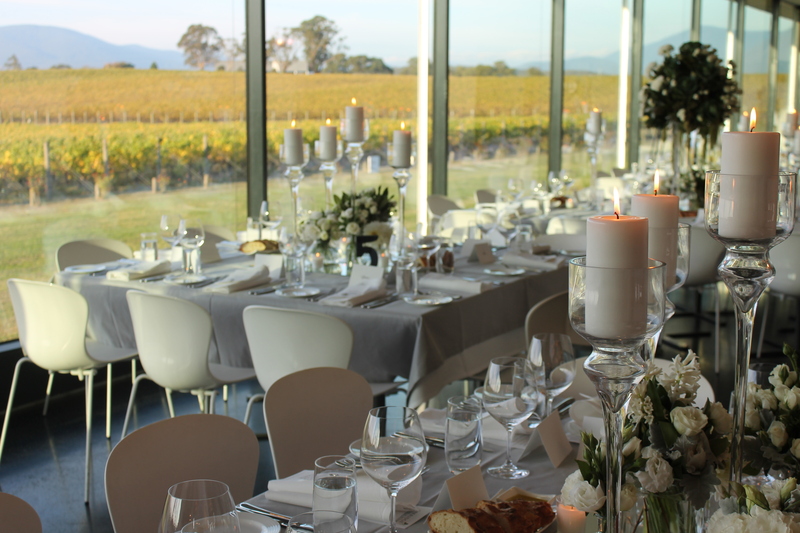 For more information please contact our Functions Team on 03 9738 9900 or email functions@oakridgewines.com.au.